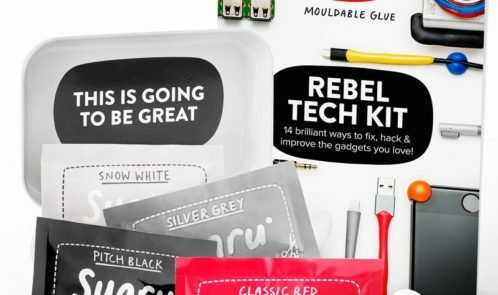 The new Rebel Tech Kit (£10 from Sugru.com) is lifehack heaven and the perfect gift for anybody who loves a good idea. Packed full with small DIY projects to help with everything from improving the sound on your speakers and fixing fraying cables to securing your iPad anywhere and giving smart technology a whole new meaning. 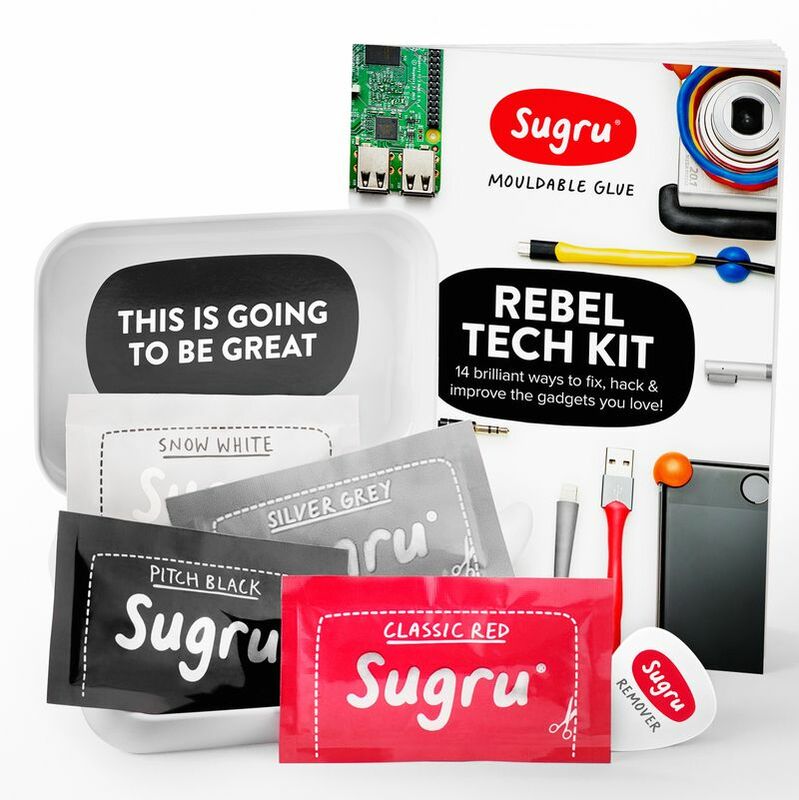 The kit comes with a booklet that includes 14 of the most popular tech projects using Sugru mouldable glue along with four mini packs of Sugru and a dinky storage tin. Each project features a step by step guide – making it easy for everybody to get involved. 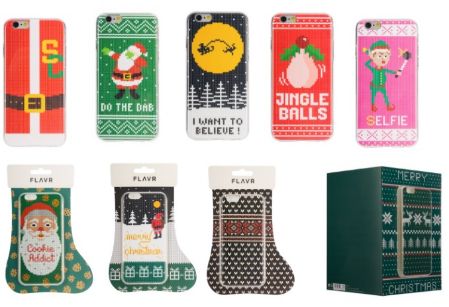 A stellar stocking filler for parents, siblings and even colleagues expecting big things from this year’s Secret Santa! I love this idea, and I have been using it for a few weeks already, as I share a shower and the thought of someone else’s dirt, dead skin etc flying onto my toothbrush head doesn’t make me feel good. Your toothbrush is exposed to a multitude of environmental contaminants every day, with 10 million bacteria living in the bristles. 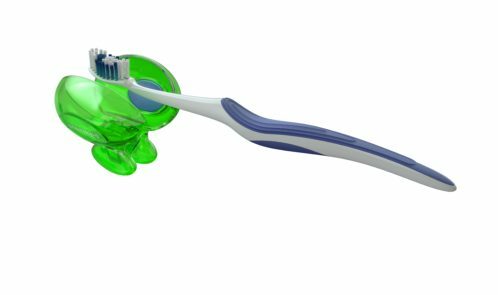 The innovative new Steripod toothbrush protector safeguards toothbrushes by clipping over the head of any manual or electric. The medicated crash-helmet like ‘pod’ surrounds the toothbrush and shields it from airborne and cross contamination, protecting it from contagion and damage – especially good when travelling or staying away over Xmas. A pack of 2 funky, brightly-coloured Steripods costs £4.99, give 6 months of protection. Available at larger Boots stores, Boots.com, Amazon, Superdrug, ASDA, and selected independent pharmacies. This is perfect for the stressed out colleague to help them to relax and unwind after a busy day. Nelsons arnicare arnica Bath & Massage Balm, is £8.55 and a dual purpose balm enriched with evening primrose and sweet almond oil. If you have a gym bunny as a colleague, Nelsons arnicare arnica Cooling Gel is £5.40 and ideal for massaging into tired and over-worked legs, to help cool and revive them. Combining the natural benefits of arnica with the refreshing sensation of grapefruit oil and menthol, it could even be the gym bag essential for those fitness resolutions in the New Year. 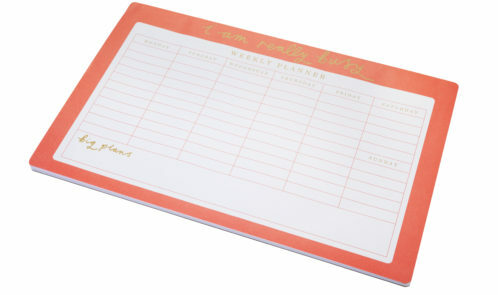 Sainsbury’s have got such a large selection, but I liked this large desk planner with 60 sheets. 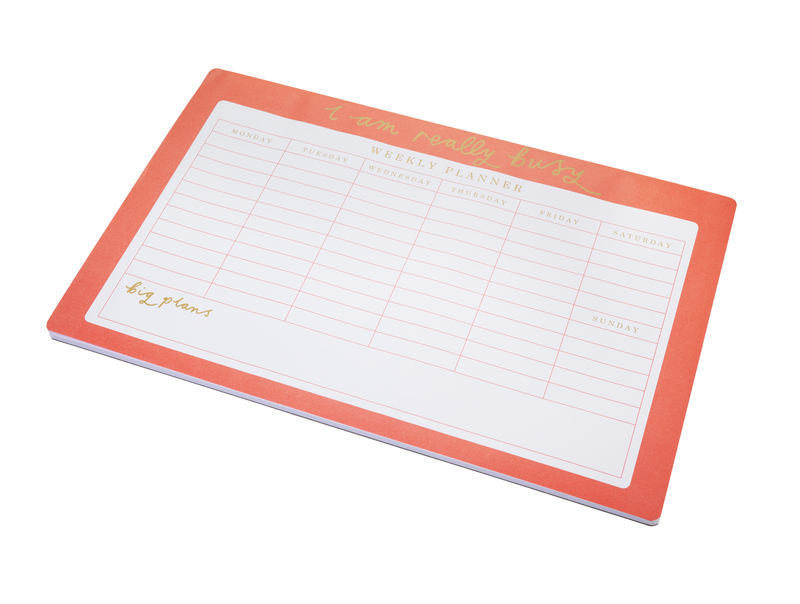 Now your colleague can plan out days, jot down reminders and make notes on this large desk planner. 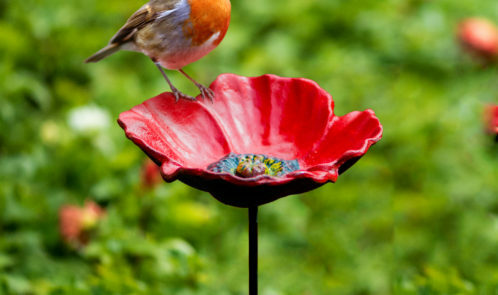 The pretty colour and design will make it standout on any table. It’s part of the Sainsbury’s stationery range. Aldi has got some puzzles at £4.49. 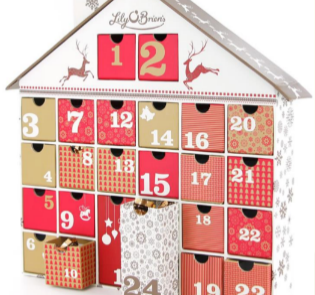 They come in a variety of designs, and you can choose from 500 or 1000 piece puzzles and pick them up in store. They also have some table top games at £12.99. These are sociable, exciting and entertaining. They’re also great for coordination, strategy and cognitive skills. 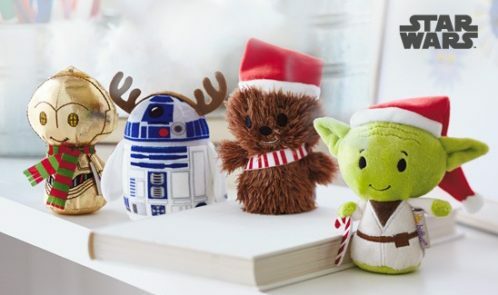 Hallmark’s mini plush toys are released under various collections, such as Star Wars, Marvel, Peanuts and Snoopy, Wizard Of Oz, DC Comics, Scooby-Doo… They also have two Christmas Itty Bittys, Santa and Rudolf, as well limited Christmas editions of Yoda and Chewbacca that will come out closer to Christmas. They retail at £5.99 each. Discover one of Nature’s best-kept secrets for truly beautiful skin. Ever since biblical times people have bathed in the Dead Sea for both cosmetic and therapeutic reasons. 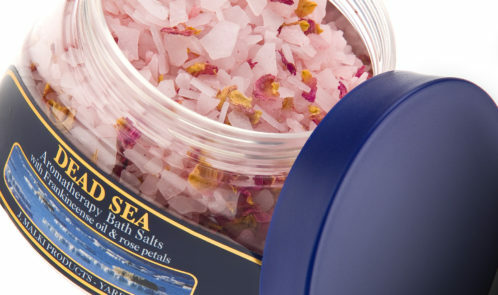 Just a handful of salts scattered into the water will transform your bath into haven of relaxation. The three wise men knew what they were doing when they brought spicy Frankincense as a gift for Jesus. 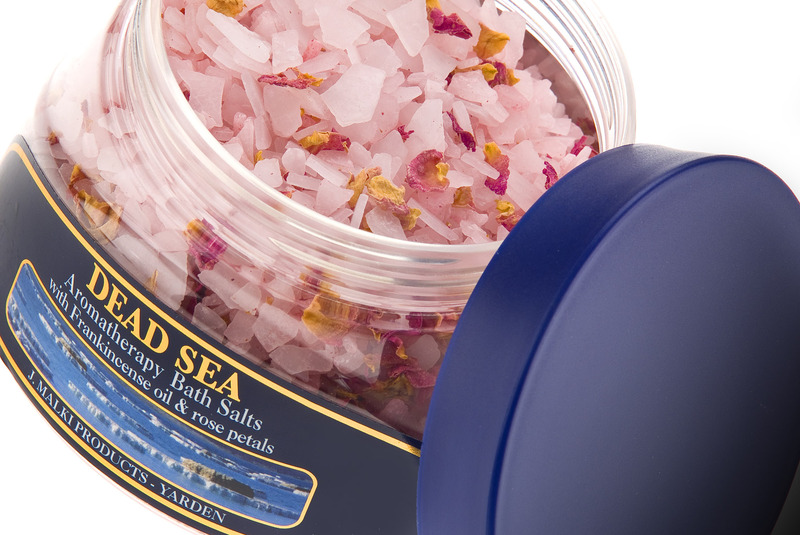 It calms both your breathing and your mind whilst soothing tense muscles and rejuvenating skin. Lie back and feel your stress just float away. £6.85 from Boots. 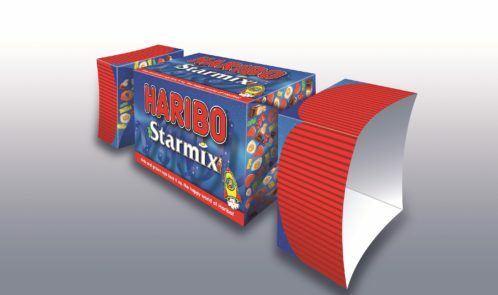 HARIBO has a cracking gift for Secret Santas and stocking fillers this Christmas – Starmix and Tangfastics in their own cracker shaped tube which offers the perfect sweet gesture that’s great tasting and great value from £1! 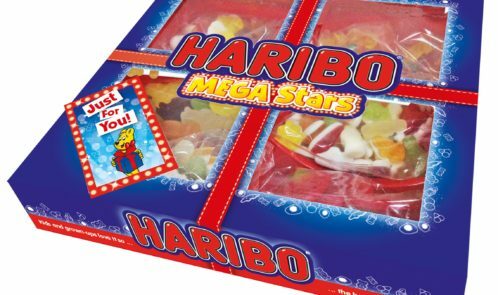 If you love HARIBO, you’ll love their brand new Mega Stars Selection Box. 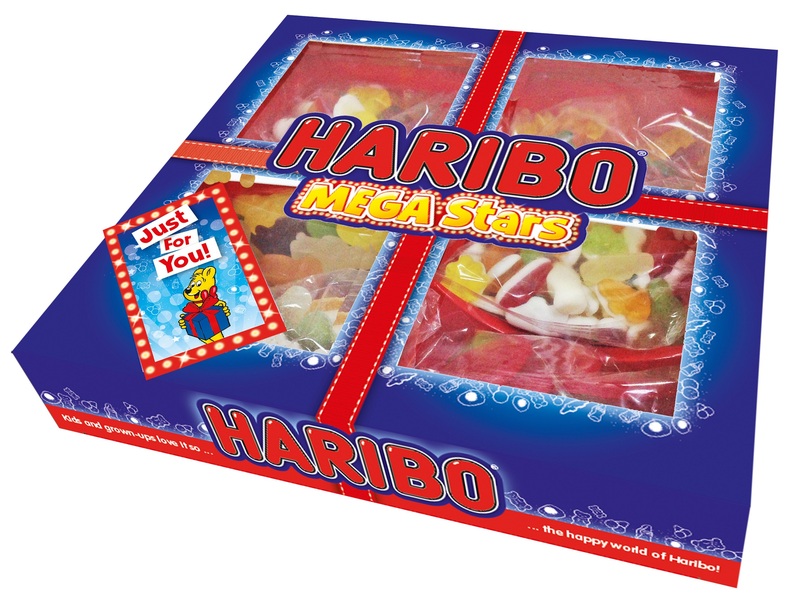 A tasty stocking filler and gift for under the tree, this Christmas morning surprise includes mini bags of HARIBO favourites – Starmix, Tangfastics, Super Mix, Goldbears, Jelly Babies and Giant Strawbs. 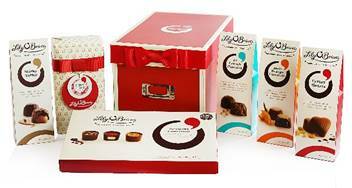 Look out for a 300g box and the Christmas party pleasing larger 600g selection. 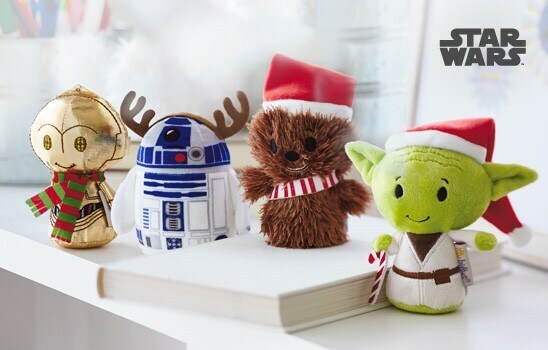 Christmas One4all also release a special Pudsey Gift Card in support of Children in Need (2% of the total value of each gift card will be donated to BBC Children in Need), which could be a great gift option for those who want to give a little back this Christmas. These can also be picked up from all local Post Offices from November. Magically transform lips with the bestselling Sleek Matte Me liquid lipstick in four super-wearable shades. Sleek MakeUP have introduced gift sets this Christmas and Say The Magic Word Mini Matte Me Collection is perfect for any woman. Consisting of four mini matte me in Rioja Red, Velvet Slipper, Birthday Suit and Old Hollywood. They are £5 from Boots. The ideal Secret Santa gift for Christmas. 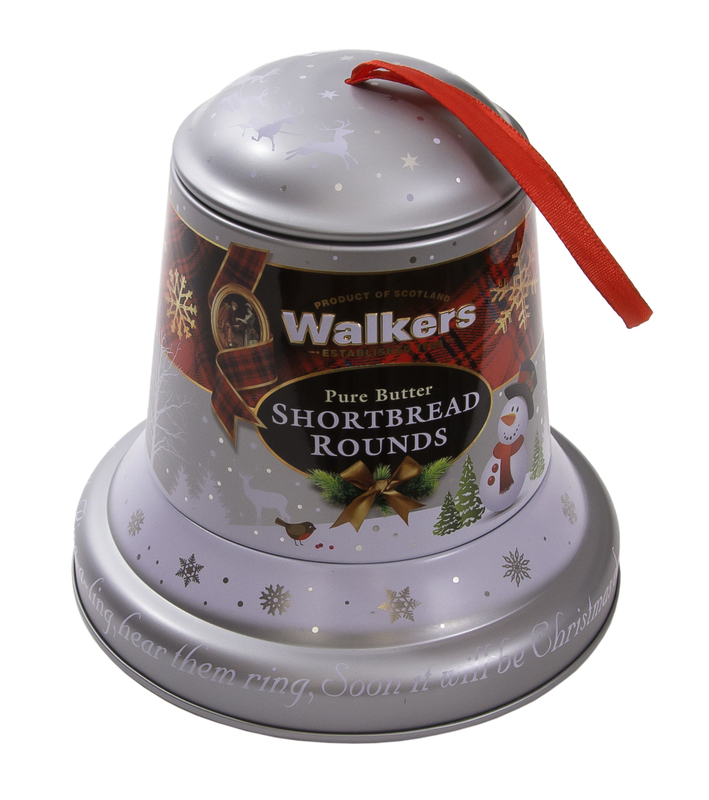 At £4 not only can your colleague enjoy these delicious melt in the mouth shorbread rounds, but you can also use the tin as a Christmas decoration. Online yoga is a great way to save money. You can get one month of yoga for the price of one or two studio classes. Yogaia is good for different levels of yogis – the service is perfect also for beginners, since they have interactive live classes available. You are in your living room – and if you switch on your web cam – the teacher can see you and give you advise on your yoga practice. The classes are recorded and available 24/7. Yogaia has one month gift card just under £15. The UK’s leading romance publisher, is launching … a series of tongue-in-cheek A-Z humour books. 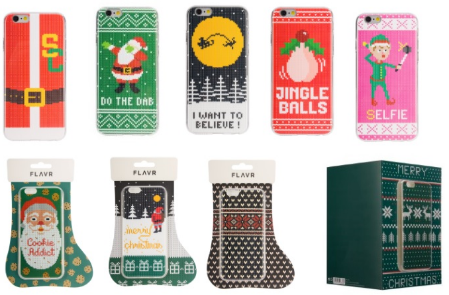 They are super funny and only £6.99 each, so perfect for ‘secret Santa’ presents, stocking fillers and an absolute must buy for best work friends! 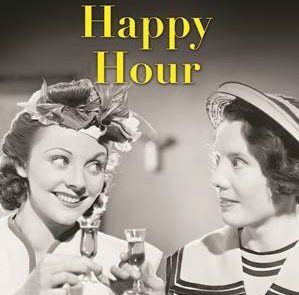 The first two books – The Mills & Boon Modern Girl’s Guide to Working 9 to 5 and The Mills & Boon Modern Girl’s Guide to Happy Hour are out on 3rd November, just in time for Christmas. 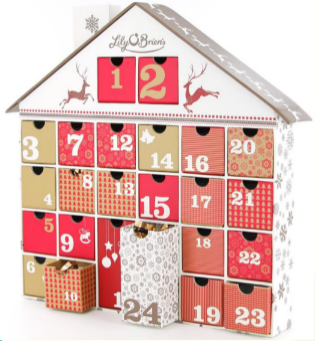 Chocolate lovers can indulge themselves and their loved ones this festive season with the stunning Christmas collection from Lily O’Brien’s, Ireland’s premium chocolatier. From gorgeous gift boxes “with a twist” to the ultimate luxury hampers, there’s a Lily O’Brien’s chocolate treat to suit every chocolate lover’s tastes this Christmas. Each and every one of Lily O’Brien’s mouth-watering chocolates is crafted with passion, using the highest quality ingredients. 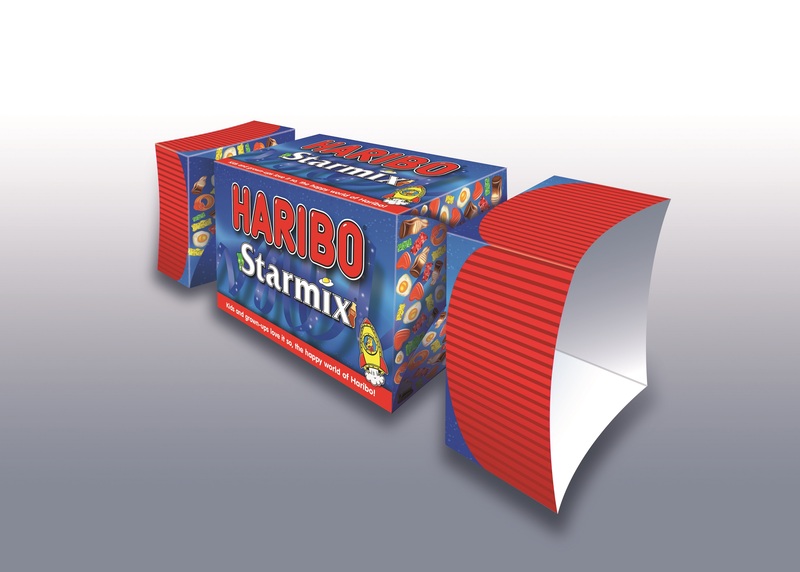 For secret santa gifts, try the Luxury Snacking Bags 120g-126g RRP: £3. Available in Debenhams and supermarkets nationwide. You can get them in sought after recipes; Honeycomb Crispy Hearts, Le Crunch Chocolat, Zesty Orange Chocolat and Sticky Toffee! 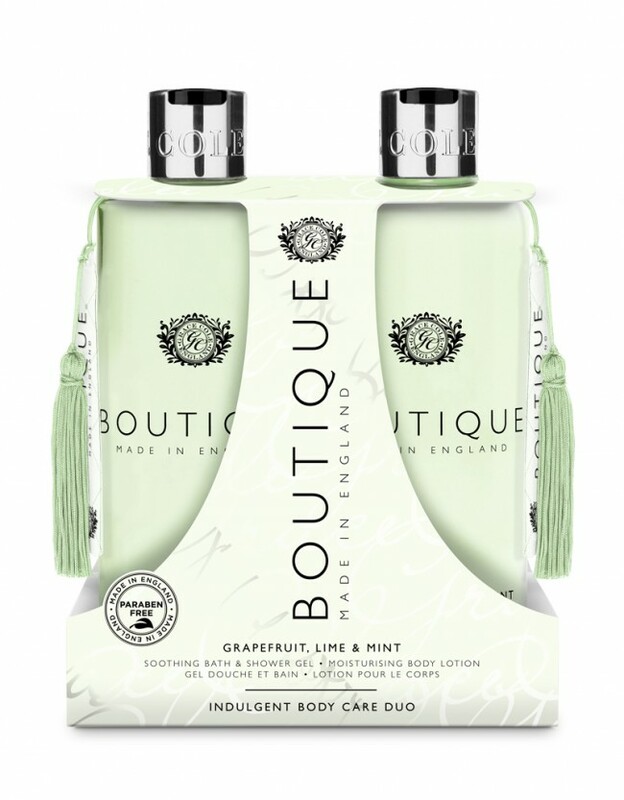 This indulgent duo from Grace Cole includes a soothing Body Wash and a nourishing Body Lotion that will leave your skin with a cool, clean citrus fragrance with accents of grapefruit and zesty lime. Both are perfect for everyday use, and benefit from their extracts of verbena, honey & green tea. At £12, it’s a lovely gift that combines some gorgeous smells. 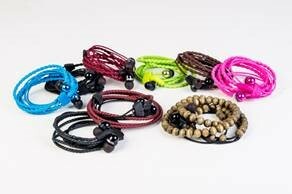 Buy at Gracecole.co.uk. While this isn’t for a secret santa gift, I couldn’t not tell you about it. 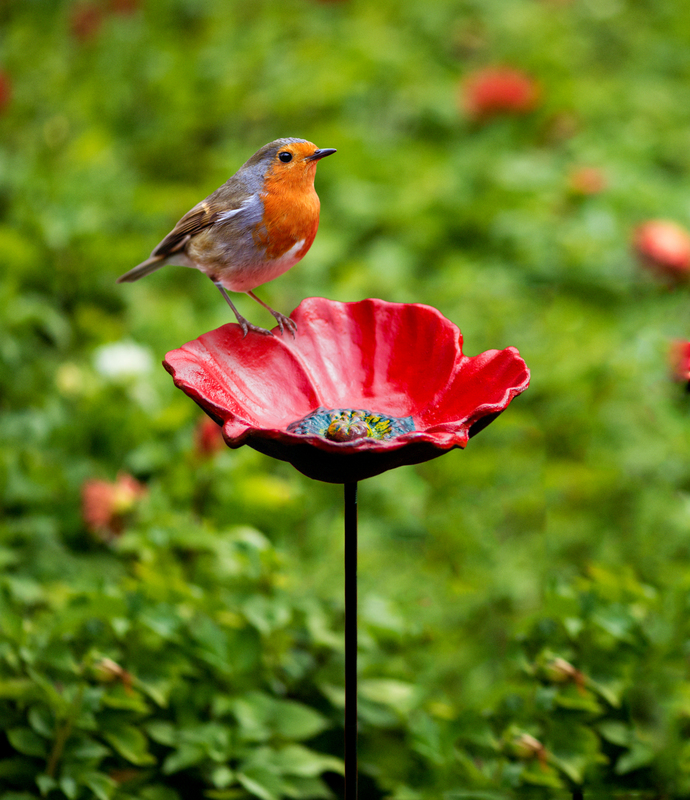 Not just a fabulously luxurious Christmas gift, but an attractive keepsake decoration for your home. 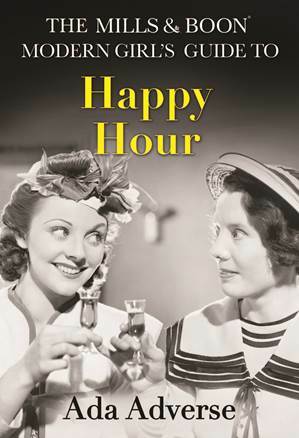 Contains Lily O’ Brien’s best loved recipes including Sticky Toffee, Chocolate Truffle, Le Crunch and Zesty Orange. A gift with the “wow” factor for that someone special. For 364g. RRP: £25.00. Available exclusively online. The hugely popular franchise Candy Crush has just released its first cookbook: Candy Crush Cakes & Bakes. It features over 30 Candy Crush-inspired recipes such as the Yeti Cake Surprise and the Booster Wheel Cake. The book would make the perfect gift or stocking filler for either a baking and/or Candy Crush enthusiast. 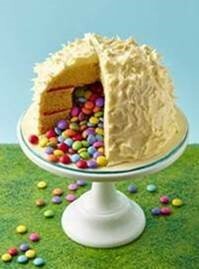 Candy Crush Cakes & Bakes is available to purchase from Amazon, Waterstones, WH Smith and Asda. RRP £9.99. 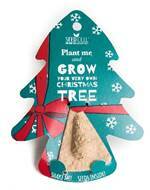 Miniature seed pod to grow your very own Christmas tree at home from Oxfam, which also offers an Unwrapped collection – while these aren’t tangible gifts they reflect the ethos of Christmas and the idea of giving back over the festive period. 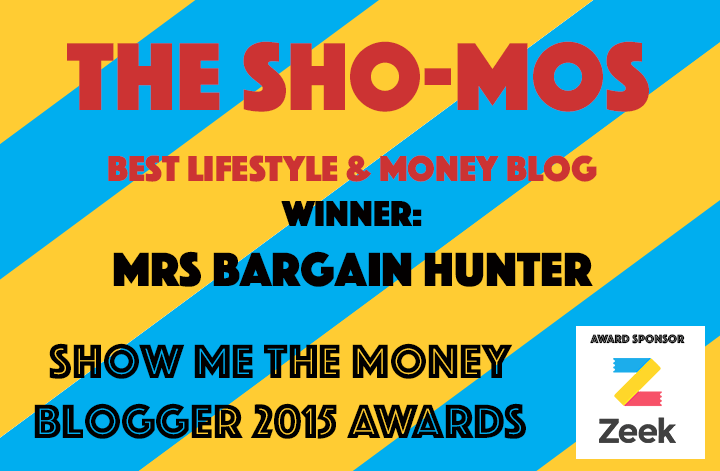 The UK Money Bloggers community have picked six charities as part of the campaign, each representing a different cause. 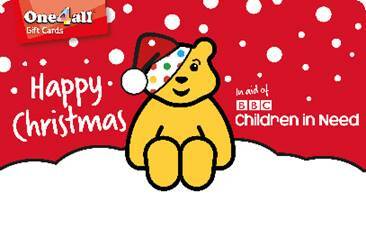 The chosen charities are: The Trussell Trust, Shelter, Citizens Advice, Children in Need, Stand Up To Cancer and DEC. If you want to run #GiveOrGift at your workplace or with friends and family, download this Secret Santa pack. Here you’ll find sign up sheets that allow the Secret Santa organiser to list everyone taking part. You then get to tick next to your name if you want your Santa to give to charity on your behalf, or if you’d like to receive a gift. If you’ve been allocated someone who wants you to give to charities on their behalf, simply donate the present fund at BT.com/GiveOrGift. You can print out a giving certificate so there’s something to handover on the day everyone exchanges presents.